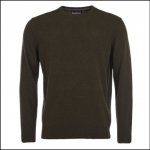 Reinforced at the shoulders with faux-suede patches, set in sleeves and ribbed knit trim at collar, cuffs & hem, the Melrose men’s crew neck is both hard wearing for the rigours of the field and smart enough for a more casual look about town. 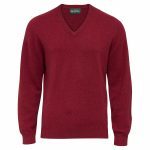 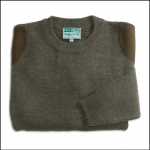 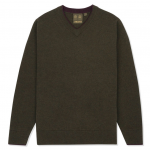 Ideal for layering whatever the time of year, this versatile pullover will be a great addition to any gents country wardrobe this season. 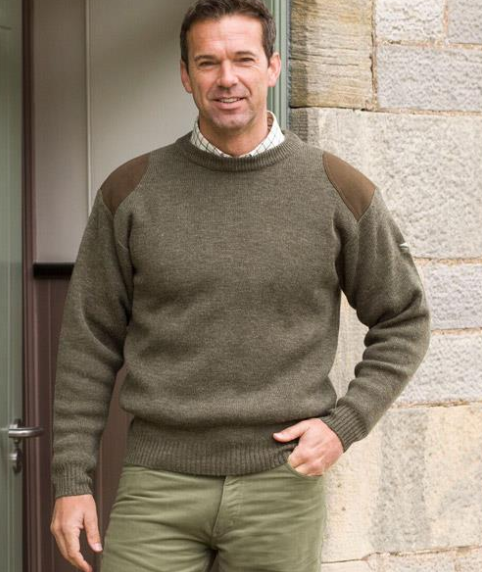 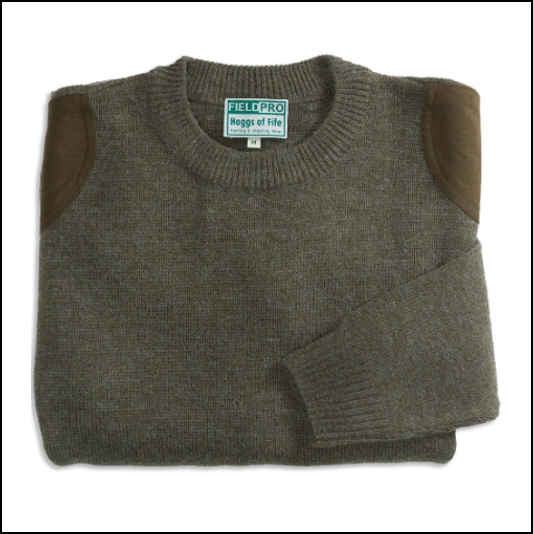 Like this Hoggs of Fife Melrose Hunting Jumper? 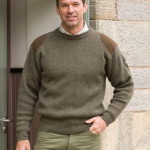 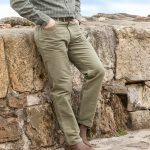 Why not browse our complete Men’s Shooting Collection.